The 6.5 Creedmoor cartridge has dominated precision rifle shooting disciplines in very little time at all. 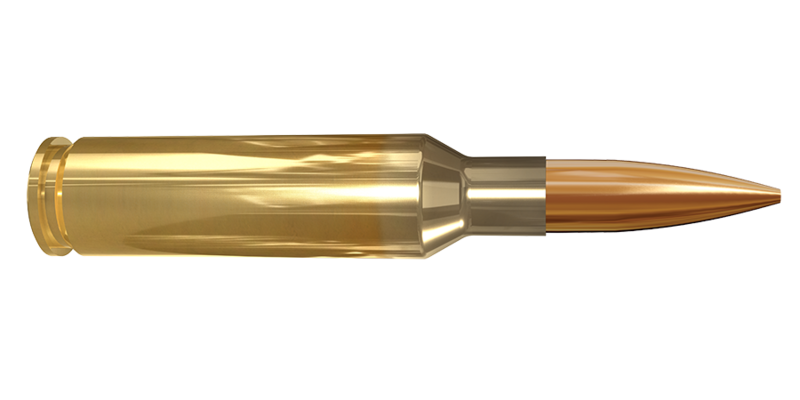 Successful competitors shooting multi-gun, PRS, IPSC and other precision rifle and practical disciplines have propelled this cartridge to new heights. 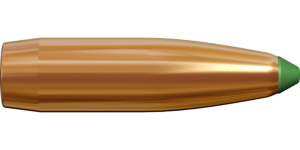 Lapua is proud to contribute to the 6.5 Creedmoor’s continued success by offering two new ammunition products for today’s accuracy-minded enthusiasts. 6.5 Creedmoor loaded with our 123 grain / 8, Scenar bullets will reliably acquire targets out to 600 yards / meters and beyond. This new long-range offering will satisfy the demanding needs of precision shooters competing in a variety of disciplines, as well as many tactical applications for military and law enforcement use. The Scenar projectile’s sleek profile, high ballistic coefficient (BC), and purposed SAAMI/CIP cartridge overall length (COAL) will reliably function and feed through any of today’s leading box-style magazine applications, including ever-popular polymer style mags, without compromising accuracy at the target. The Lapua loaded 6.5 Creedmoor is destined to satisfy those with a Passion for Precision. With the Creedmoor’s dominance in the competitive shooting world, its popularity has naturally crossed over to the precision-minded long range hunter. 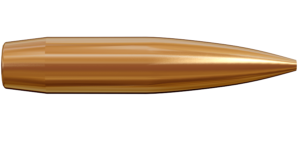 The 6.5 Creedmoor loaded with the Lapua 140 grain / 9,1 g Naturalis bullet provides a lead-free alternative for markets where traditional lead-bullets are not permissible. Designed and manufactured from pure copper, the Naturalis is nearly unbreakable in construction and often retains 100% of its original weight. The Naturalis uses stateof-the-art technology to produce consistent, controlled expansion and optimum “mushrooming” at the widest velocity range on the market. Find your shot with the new 6.5 Creedmoor offering loaded with leadfree Naturalis 140 grain bullets.